MY HERO hosts a large archive of inspiring stories written by professional writers as well as by students and others of all ages. The stories celebrate familiar and unsung heroes of all ages and from all nations, times and walks of life. MY HERO's archive enables teachers, students and others to explore, enjoy and learn valuable lessons from stories that highlight the best of humanity. 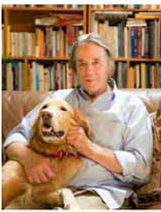 Paul Cummins changed the landscape of progressive education and the lives of hundreds of children and youth in Los Angeles. 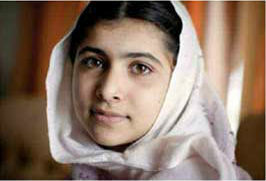 Malala Yousafzai speaks out for the rights of girls to have access to an education. 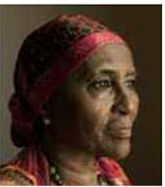 Dr. Hawa Abdi courageously provides medical care in a dangerous environment. 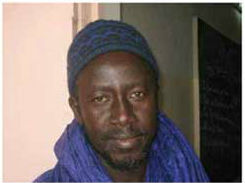 Cheikh Darou Seck inspires his students to reach out to their community. 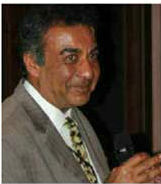 Azim Khamisa founded the Tariq Khamisa Foundation to encourage forgiveness.